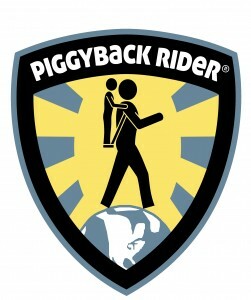 The quickest way to get Piggyback Rider help is through Facebook's Messenger App. We can respond almost any time of the day and can easily follow up with you. Please use the form below to contact us. Make sure to mention why you are contacting us.